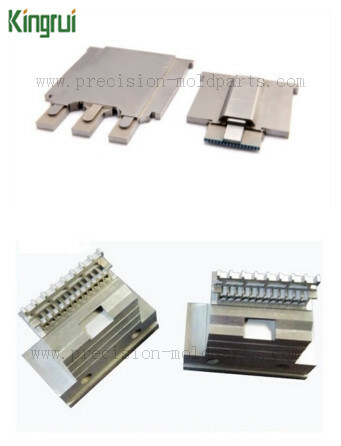 Each material has its own characteristics, and customization is the biggest feature of personalized, so we use what materials to produce products, depends entirely on the specific requirements of each customer. 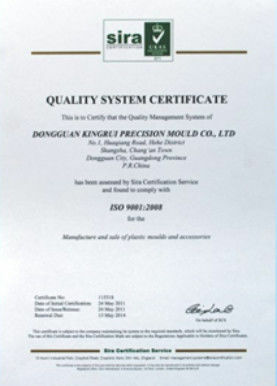 Each of our processes will be strictly checked, high quality is my guarantee to you, but also the company's life. 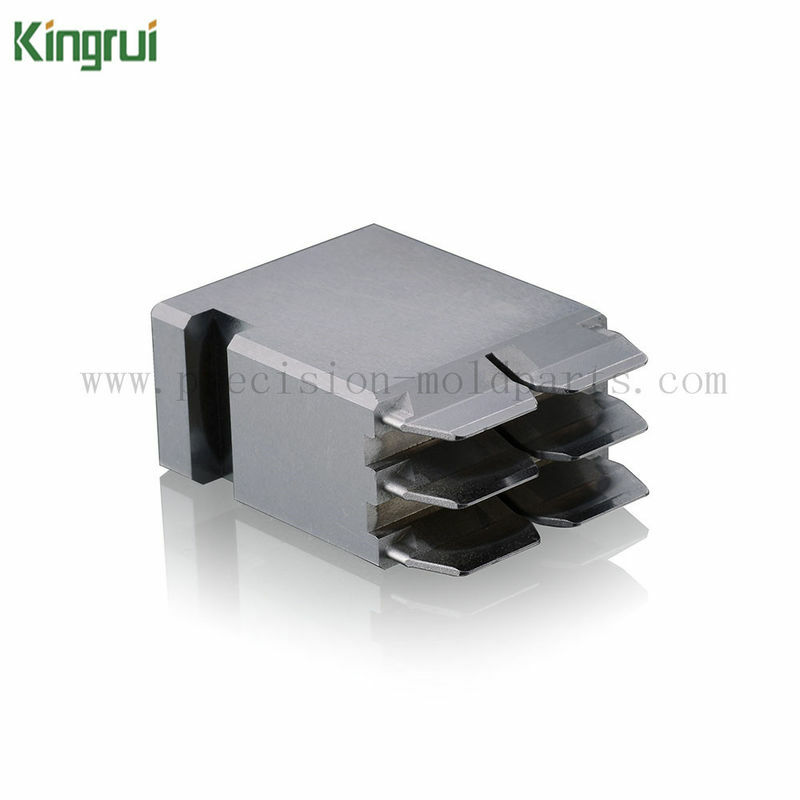 K10, G8, K20, PD613, SKD61, 1.2344, H13, DC53 , etc. these all can be supplied. Grinder, EDM, CNC milling, etc. 1. Express--- DHL, FedEX, UPS, TNT, and so on. 2. Domestic--- by road, by air, or others. 3. Overseas--- by air, by sea. 4. By air around 2-5 days. By sea around 15- 40 days. 5. Usually we use PE film, plastic and carton for the packaging. With rich experience in exporting, we can choose reasonable packaging for you to reduce the shipping risk. 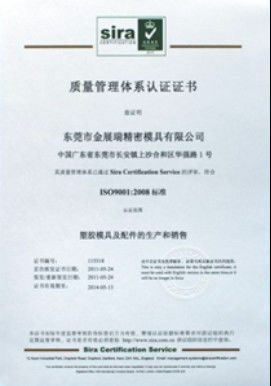 Of course you can appoint the packaging according to your requirement. We can try our best to satisfy you. us as follows. We will feedback to you within 12 hours.